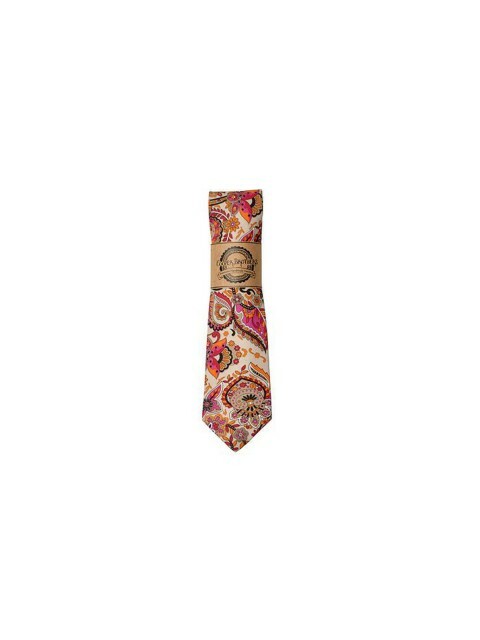 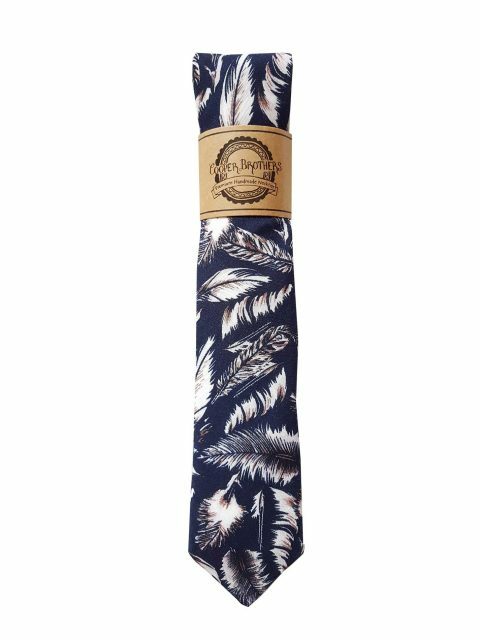 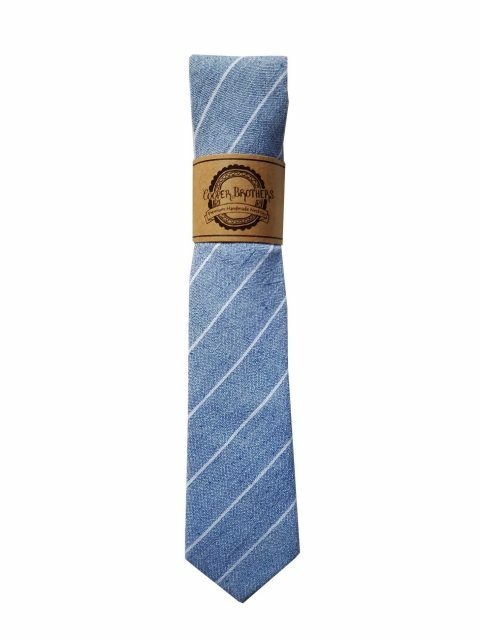 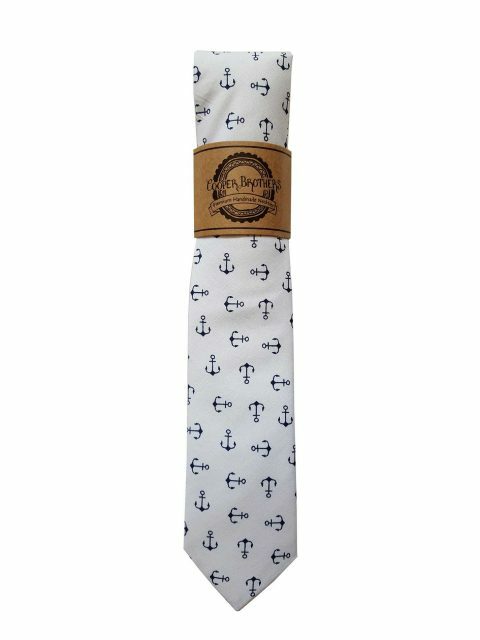 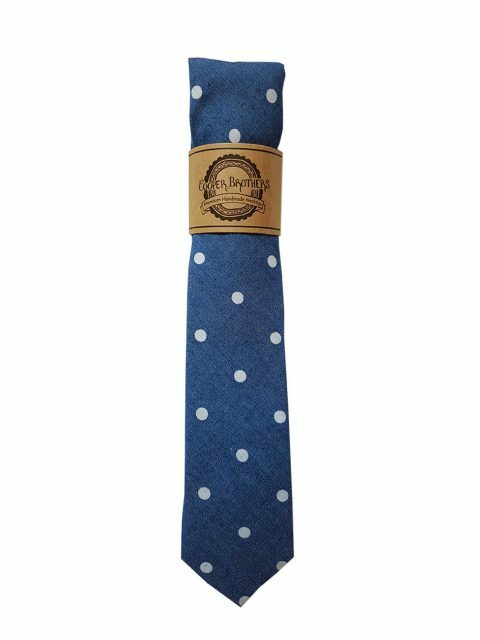 Cooper Brothers offers fun and unique printed handmade neckties that are bound to turn heads. 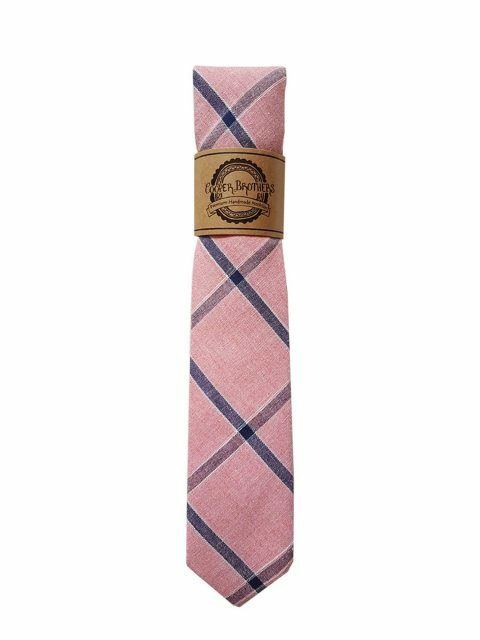 Not only do they offer neckties, Coopers Brothers also offer pocket squares, bow ties and kids ties. 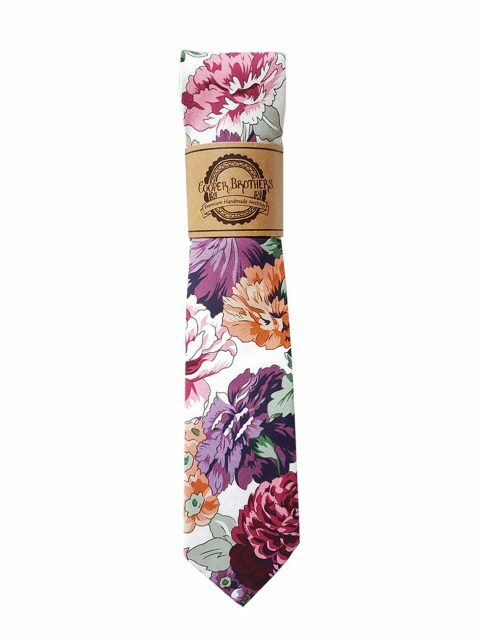 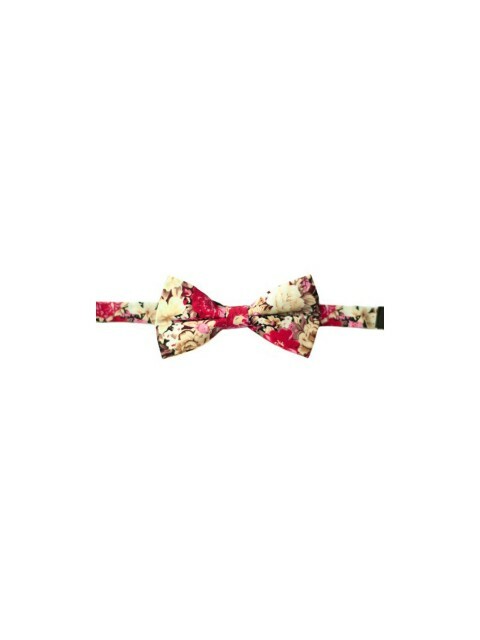 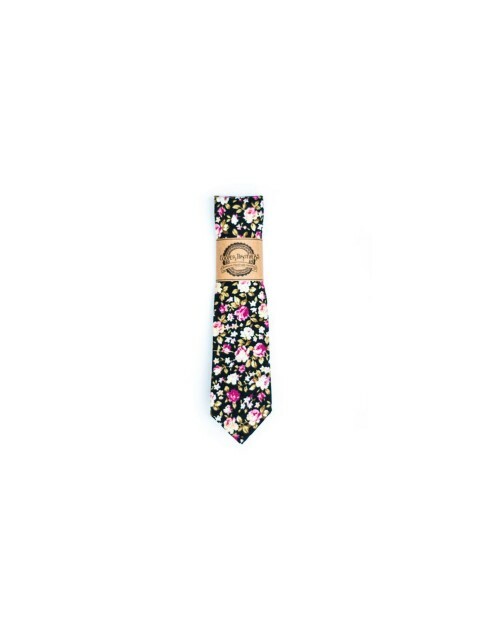 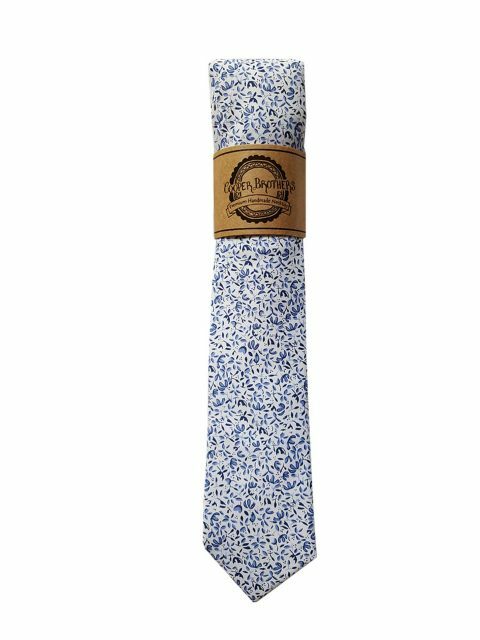 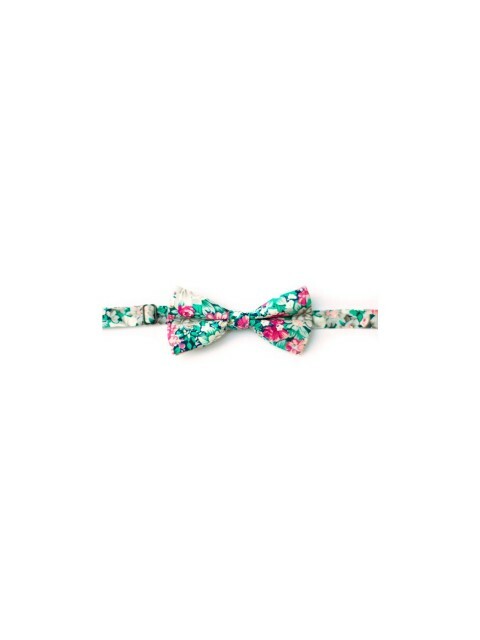 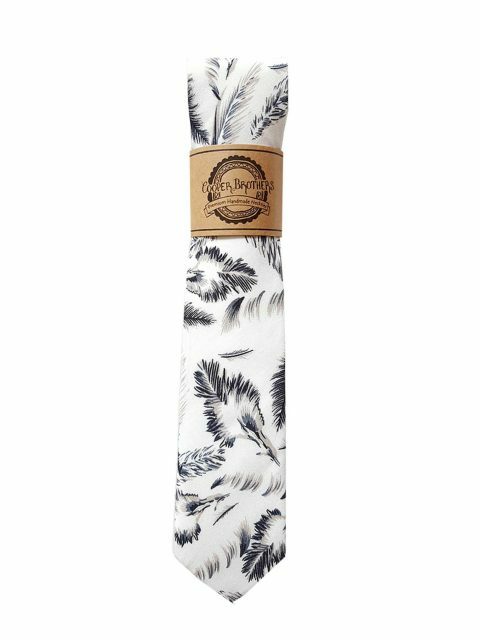 Cooper Brothers definitely took floral and printed ties to the next level.